NEW CHELTENHAM CRESCENT SALON NOW OPEN! Posted on 18th October 2016 at 2:24 pm. 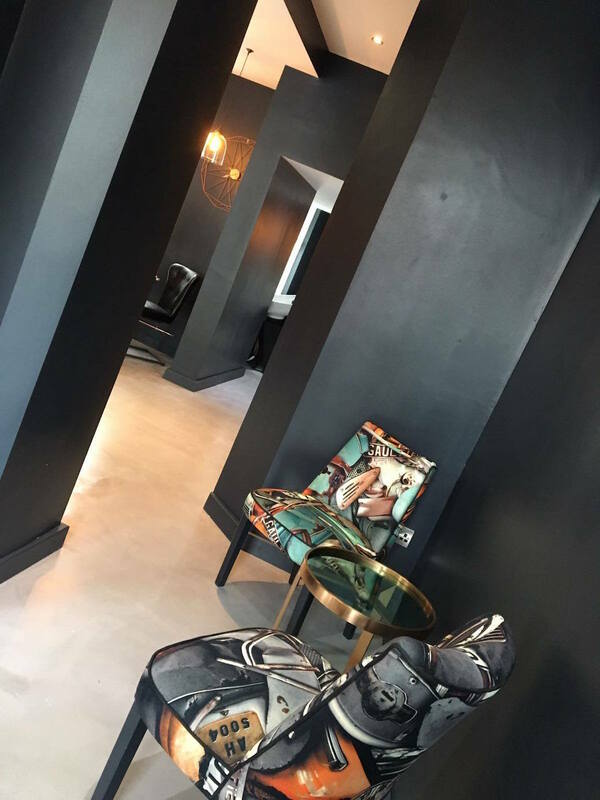 Acclaimed Harrogate salon Joseph Ferraro Hair has expanded, adding a second site in the town’s Cheltenham Crescent. 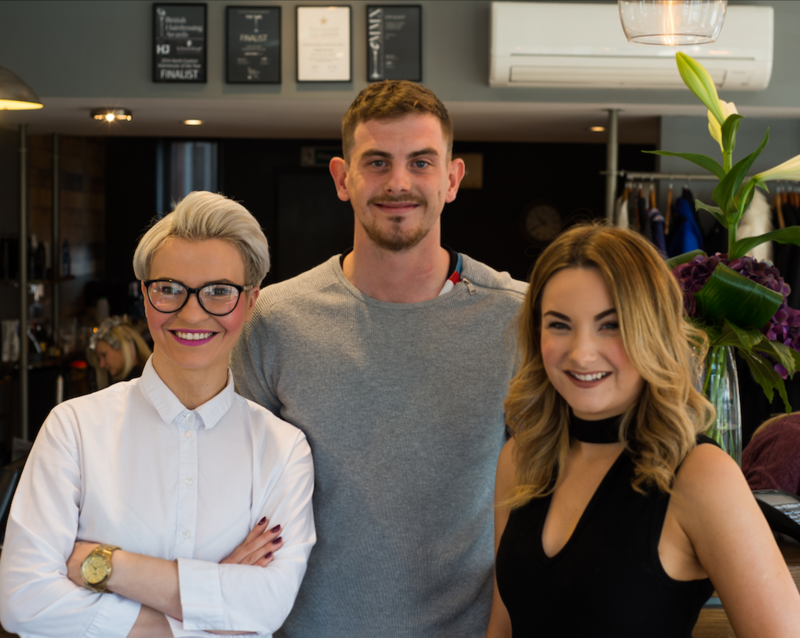 The salon will offer the same welcoming environment in a more intimate setting, with three brand new team members (pictured) hand-picked by Joseph for their creativity, commitment and passion. Colour Technician Alex is the go-to girl for flawless highlights, tints and the latest trending techniques such as balayage and ombré, while Graduate Stylists Nathan and Marzena will be offering cutting, styling and hair-up services. They are joined by Master Colour Expert Jenna Beckworth, who will work between the two Joseph Ferraro salons and co-owner Nicola Rayner, a stylist with over 20 years experience.